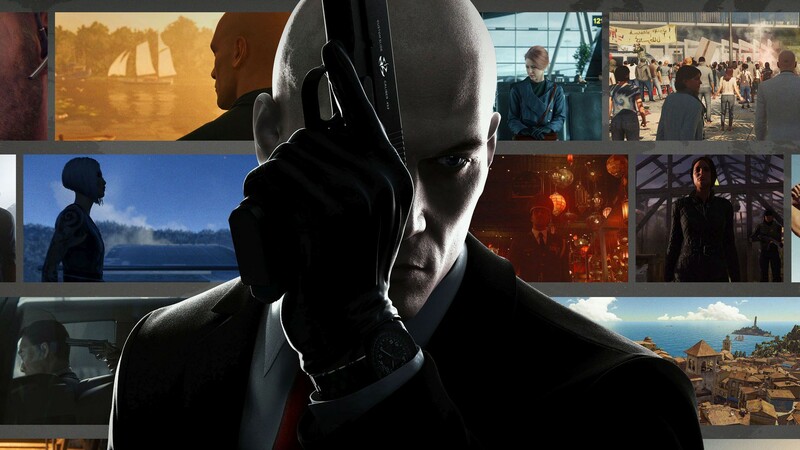 The PlayStation Plus lineup has officially been announced for February 2019, and it’s headlined by Hitman: The Complete First Season’s stealth-sandbox action and For Honor’s deep action combat. These two are heavy hitters, which will hopefully indicate what the future of PlayStation Plus will look like. March of 2019 is the last month for PS Vita and PS3 games. Sony still hasn’t announced the plan to make up for losing games on each of those systems, but there is one thing the company added to sort of soften the blow. Starting in February, the cloud storage will be increased from 10GB to 100GB for PS Plus members, giving them more space to keep saved data. You can also download Divekick for PS3 (and PS Vita), Metal Gear Solid 4: Guns of the Patriots for PS3, Gunhouse for PS Vita (and PS4), and Rogue Aces for PS Vita (and PS4). It will be interesting to see what Sony does for PlayStation Plus in March 2019. We’re hoping PS3 and PS Vita will go out with a bang and will have a worthy replacement going forward. What do you think about this line-up? Which game are you most excited to get your hands on? Let us know in the comments below, and stay up to date by keeping up with our weekly PlayStation Store Global Update.